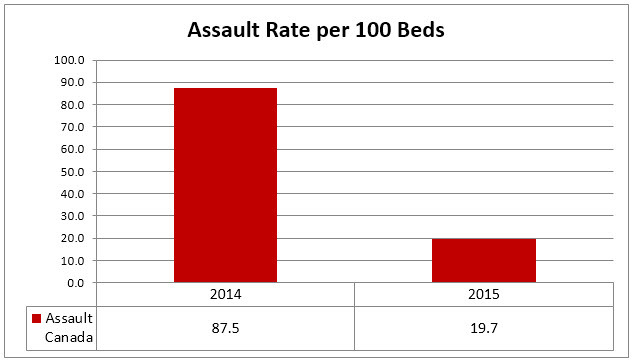 A significant number of Canadian respondents upgraded their incident management systems in 2014. These upgrades allow for better data collection and analysis. 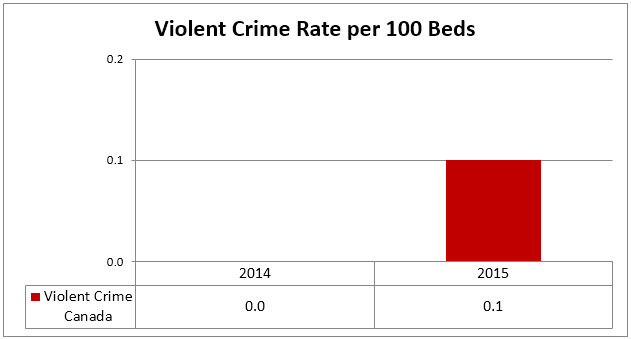 Because of the system upgrades and relatively low Canadian response rate, crime rate trends were available for only 2014 and 2015 as reflected in the graphs below.